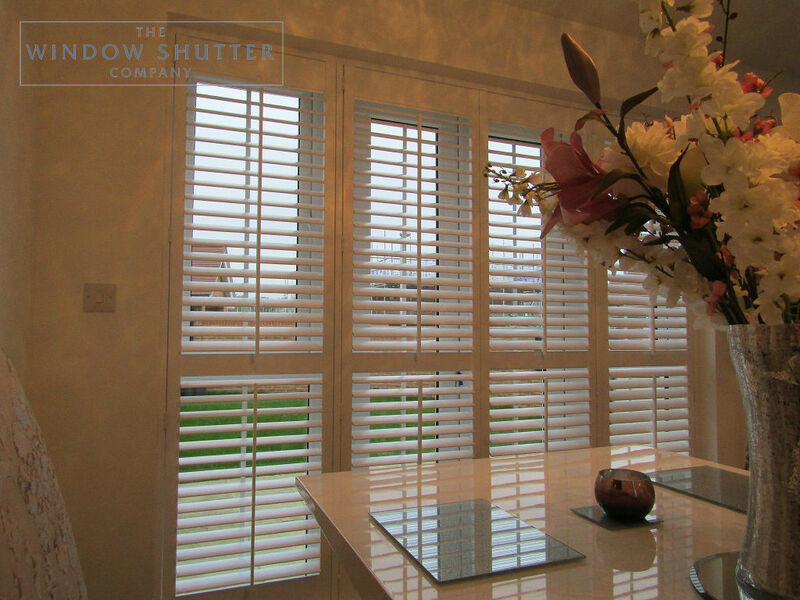 You are here: Home / Frequently Asked Questions / How do I measure for window shutters? 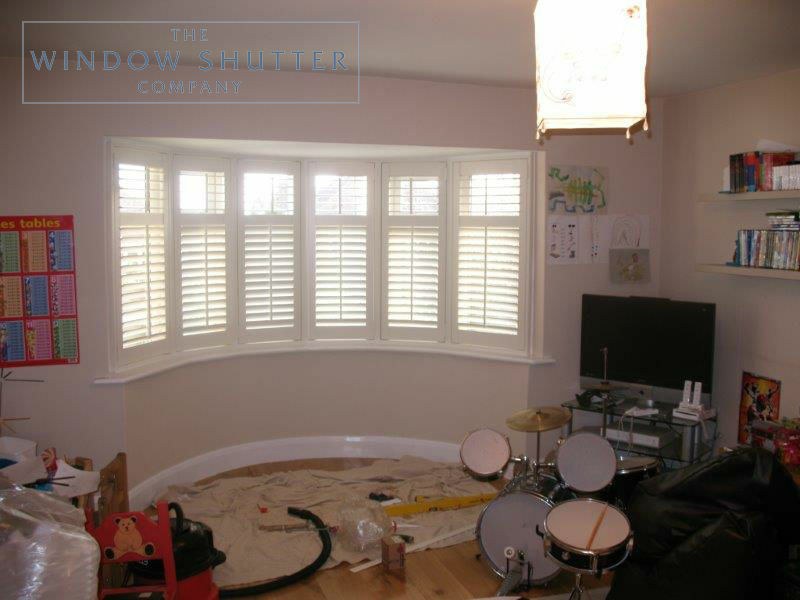 How do I measure for window shutters? 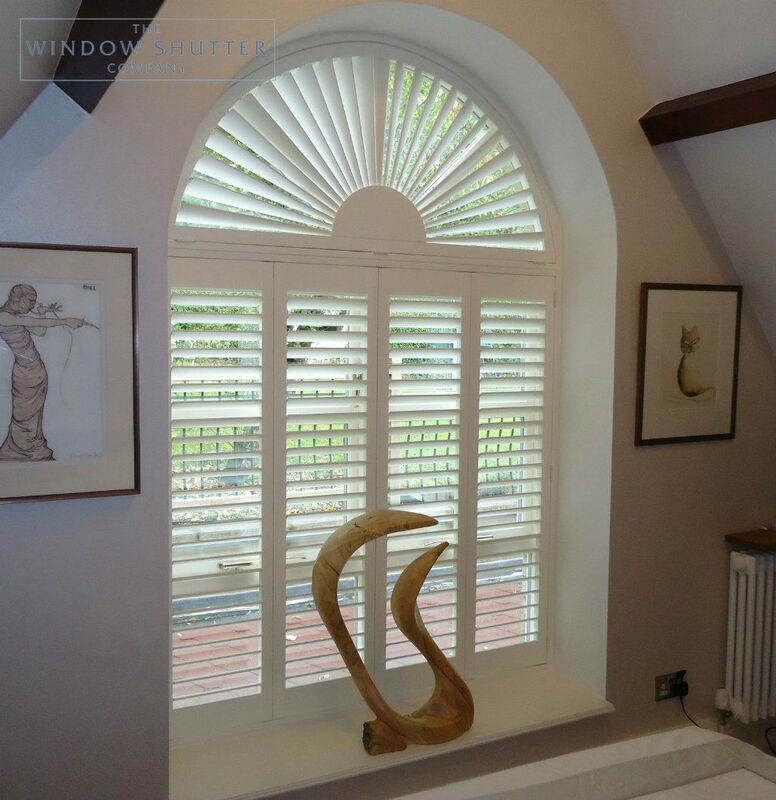 We always offer our clients the opportunity to send us their window dimensions to enable us to provide a guide price for consideration. 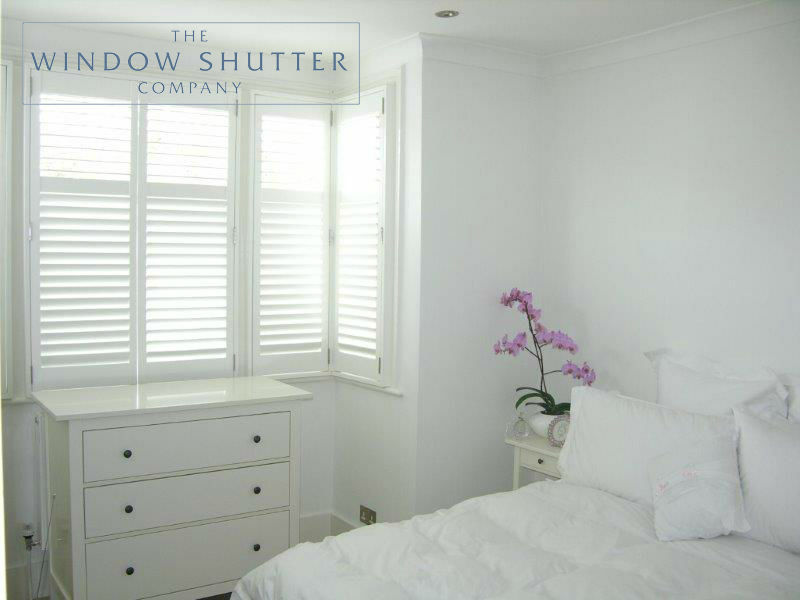 We’d stress that there is no pressure to do this but many clients find it a useful exercise if they are not aware of the ballpark cost of interior plantation shutters. One of the most frequent questions then asked is; how do I measure the windows? Below is a guide to assist you with this. Any images, additional dimensions and information that you can provide will assist us in providing an accurate price indication for you. And remember, we always follow this up with a free home design visit should you decide to proceed. Measure the width, from the outside of the window frame on the left to the outside of the window frame on the right. Or from left side reveal to right side reveal. Measure the height from the sill to the ceiling or top of the reveal. 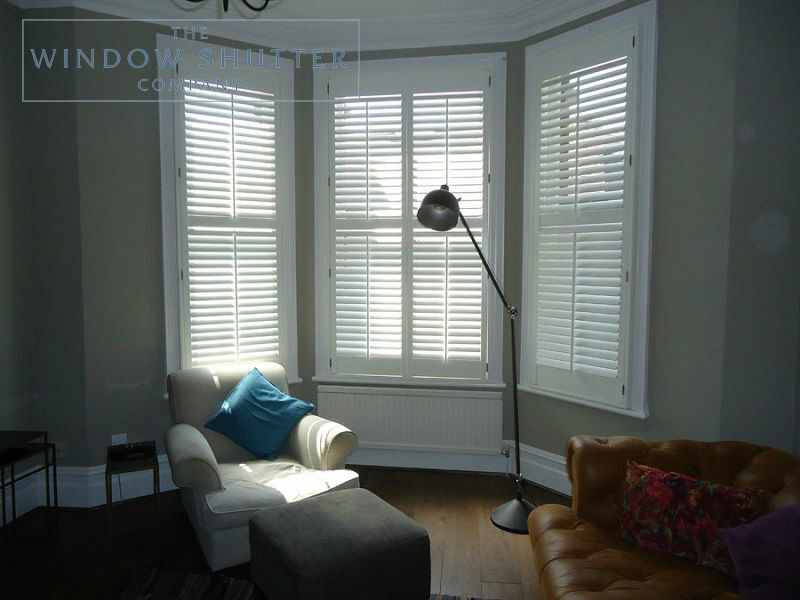 If you are looking for café shutters, please give the height of the transom or horizontal divide in your window, rather than the full height of the window, and indicate this is what you are looking for. Start from the left hand side, outer edge of the window frame. Measure from this point to the centre of the angle (you can see this is usually marked on the window sill with a cut line). Measure from the centre point of the angle to the next angle or cut line on the sill. Repeat this process for all parts of the bay until you reach the outer edge of the right hand frame. The combined length of your sections is the overall width of the window. For the height, measure from the sill to the ceiling, or top of the reveal top/window frame. If you are able to provide the angle of the window, then this would also be very helpful. 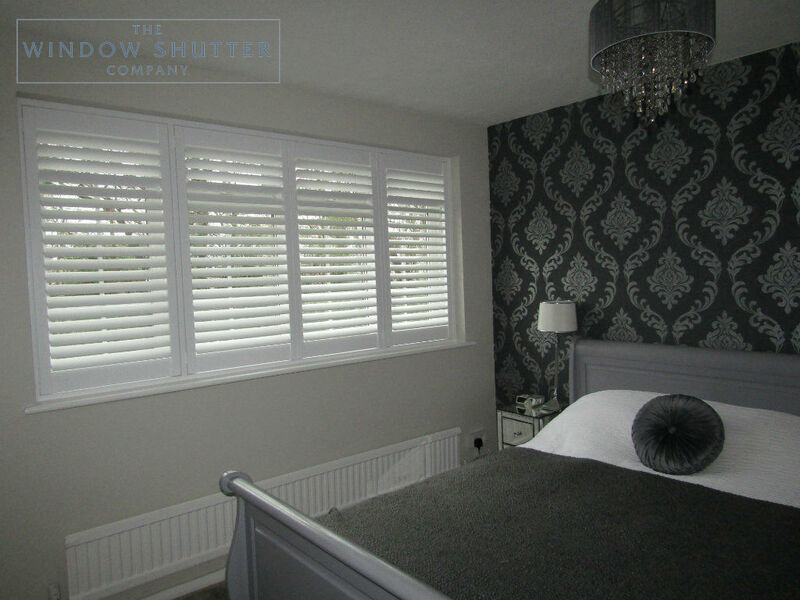 If you are looking for café shutters, please give the height of the transom or horizontal divide in your window rather than the full height of the window and indicate this is what you are looking for. Measure the widest part of the window from the outside of the window frame on the left, to the outside of the window frame on the right. Or from the left side reveal to right side reveal. For a circle, that is the only dimension required. 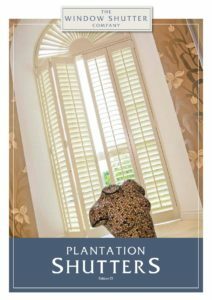 For the height, we require the tallest overall dimension from the sill to the ceiling, or top of the reveal/outside of top frame, wherever you feel you would like the shutters to finish. This applies to all angled, apex or arch top windows.